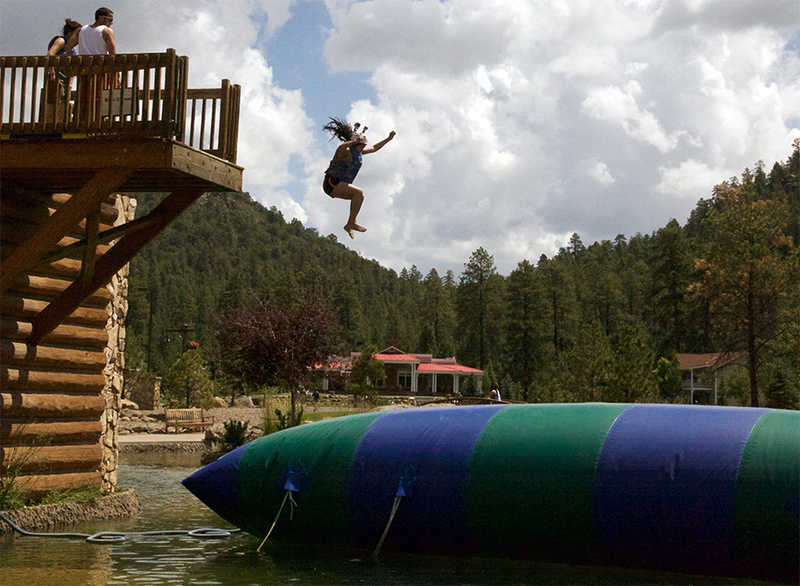 I just got back from my 4th year at Lost Canyon Camp in Arizona and once again I am blown away at the way that God works. The first time I went to camp, I went as a guest with my husband, Yousef. 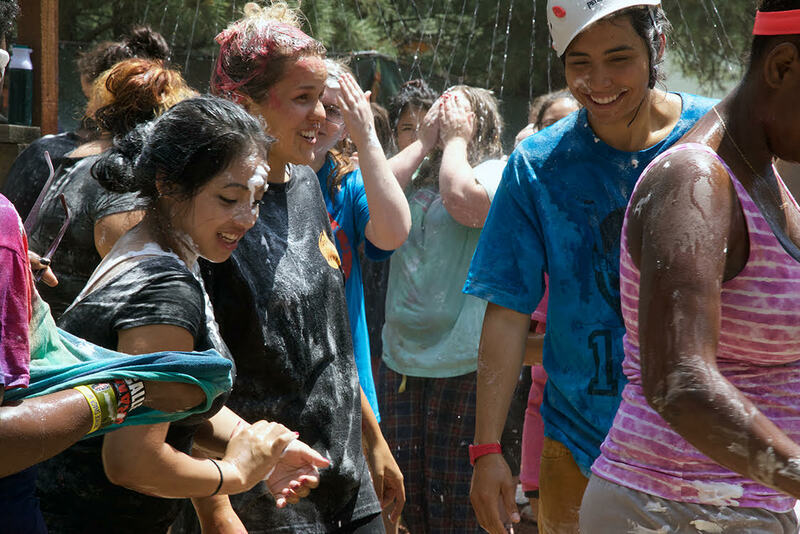 We were just starting up YoungLives in Orange County and we wanted to check out what camp was all about before taking girls the following year. 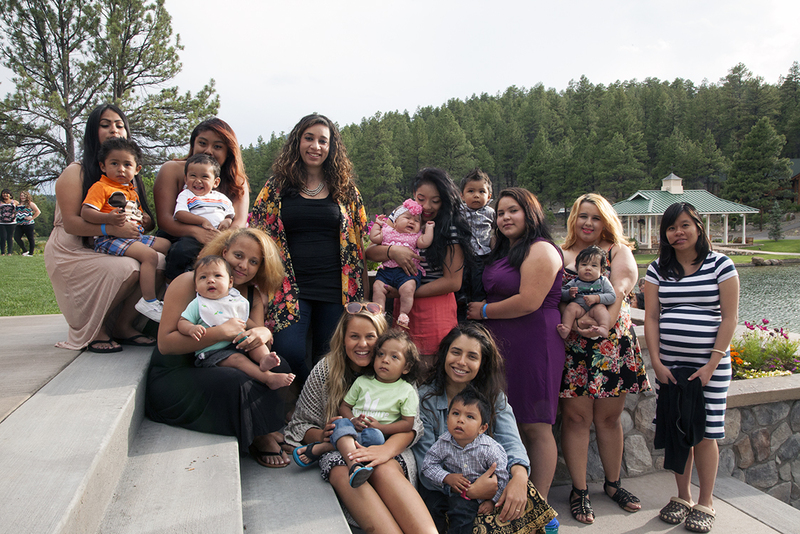 As we watched cars, vans, and busses of girls arrive that first year I remember watching with tear-filled eyes, praying that someday I could come back with some of the young mamas that I had left back at home. 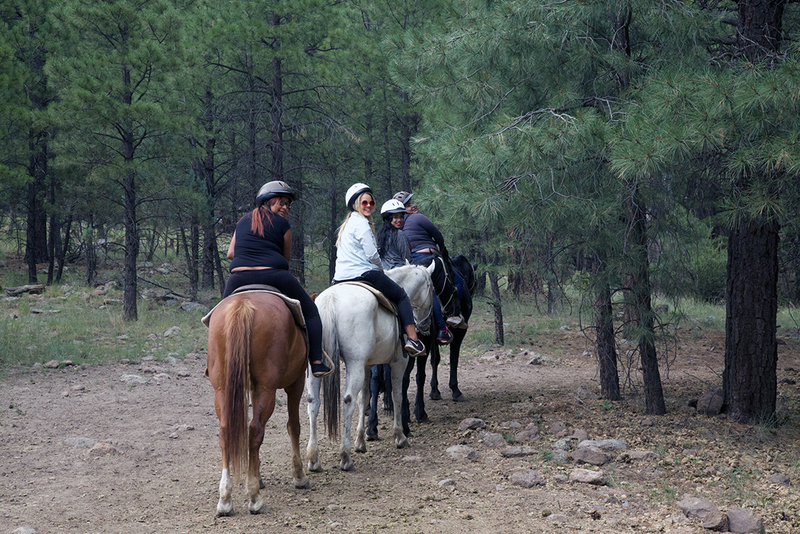 We have now taken 3 trips to Lost Canyon for summer camp and each year is different and more amazing in its own way. Being pregnant, I was worried that this year would be the hardest one yet for me but surprisingly it wasn’t. We took a group of 7 girls, 8 of their children, 3 leaders, 3 childcare volunteers and 2 committee members came as guests! By the end of the week we all felt like family! 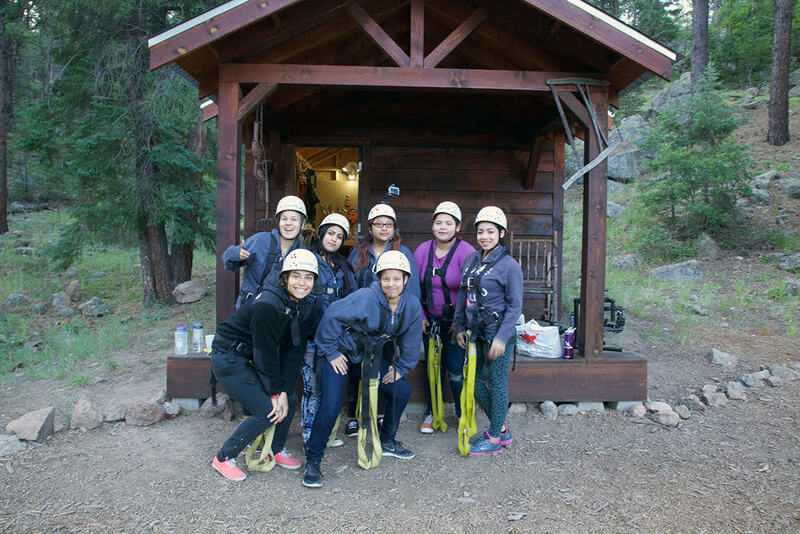 The first few days of camp are super fast paced and the girls had a blast despite having to stay up until midnight several nights to bathe their children, shower, re-wash and prep bottles for the following day, pack diaper bags, and put their kiddos to sleep. These ladies are incredible! Kylie and Bri were amazing leaders. They jumped in to rock babies, clean up vomit, talk to a mom, and troubleshoot whenever needed. I was so blessed by their servant hearts and the way they loved on each of the girls throughout the week. Kim and Jim, two of our committee members and two of the busiest people I know, took the time to spend the full week at camp with us as guests! To the girls and babies it felt like they had loving grandparents there to cheer them on throughout the week. They attended all of the events and photographed and filmed pretty much every waking moment! As the week progressed we got to hear the Gospel message at our daily club meetings and then engage in a discussion back in our cabin. Each year I am blown away at how God begins to work in each person’s heart – He steps in and speaks, heals, renews, and strengthens in a way that is just right for each girl, each past, each story. This year was no exception. We talked, watched, prayed, and listened as the girls grew closer to God or had an encounter with Him for the first time. I am so grateful that Kim and Jim were able to capture some of the girls’ stories and thoughts on film throughout the week and I look forward to sharing some of them with you in the near future. I had an exciting personal moment at camp when I felt Baby Elijah kick during the first club talk. At the end of the week Yousef and I were taking this “pregnancy pic” when the girls decided to jump in. I can’t help but smile when I think of the experiences our little one has had already. I pray that he will grow to know the Lord and experience Him in ways like these girls have this week. Thank you to everyone that prayed for us and contributed financially to make this trip possible- it has made an eternal impact. The campers and volunteers had a relaxing last, but full day at camp! 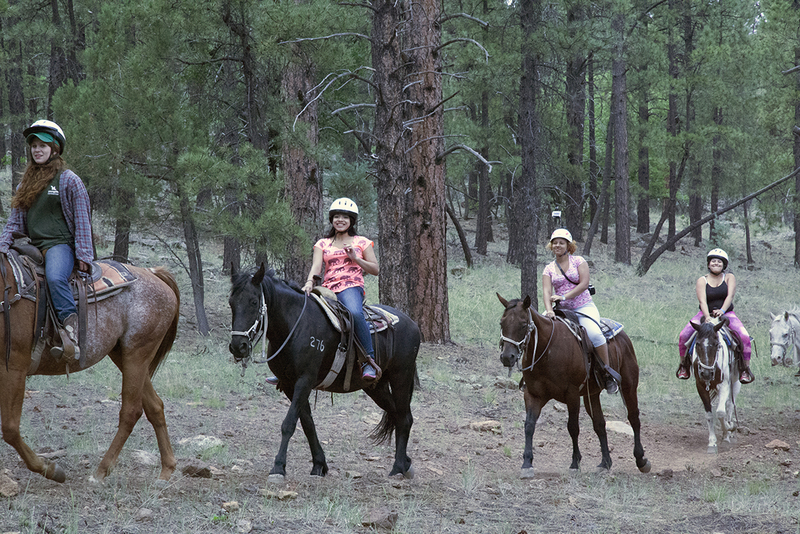 The girls were able to go horseback riding again and they were pampered at spa day. The night (and week) concluded with a fancy dinner. Thank you for partnering with us in prayer this week! It truly was a life-changing week in so many ways. We are grateful that you have stood with us, covering us in prayer. 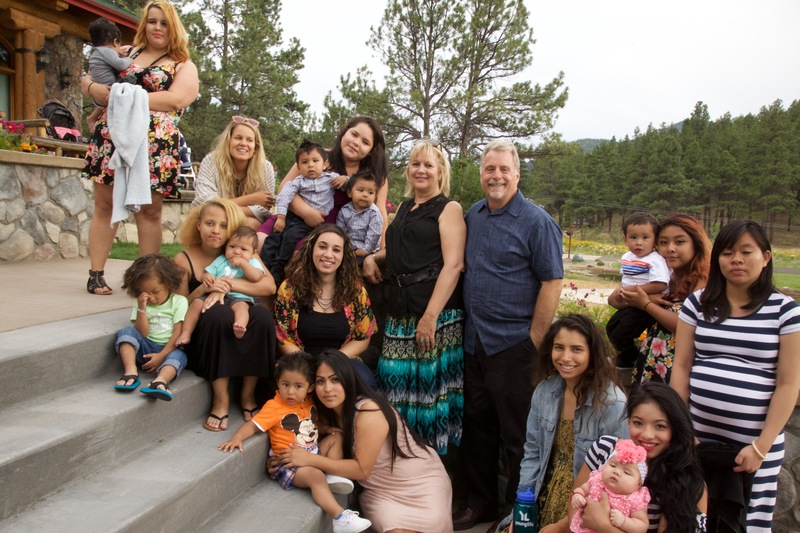 We would appreciate your continued prayers as we make the long trip home today – prayers for smooth travels, energy for tired mamas and rest for the babies on the bus. We can’t wait to tell you more about camp in the days and weeks ahead. Not only did the girls take some huge leaps while engaging in camp activities yesterday, but they took some equally large leaps of faith in their walk with God. I hope we get to tell you more about it when we get home! Ropes Course and Square Dancing! The campers started day 3 by facing the challenge of the ropes course at 6a! What a way to start the day! Throughout the rest of the day, they played messy games together and walls were broken down as girls accomplished challenges they never thought possible. It’s always amazing to see what God will help us do when we step outside of our comfort zone and have space to hear His voice! 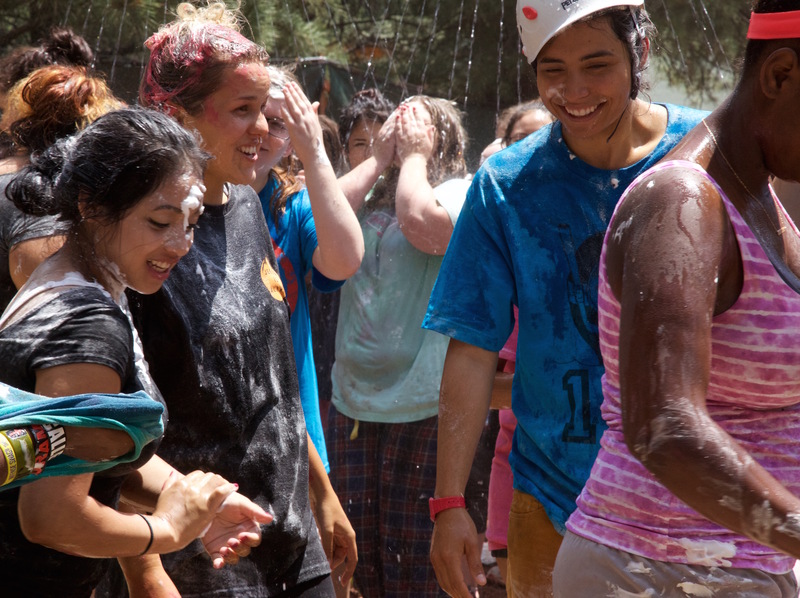 It’s no coincidence that the physical challenges at camp are a parallel to the everyday challenges of life. And having success at new physical challenges can give us strength that we didn’t know we had to face life with a renewed sense of joy and determination. Our day enjoyed with lots of fun and laughter at a country western dinner and the opportunity to learn how to square dance! We appreciate your prayers as our days are long and full, but we clearly see God moving in the lives of these girls. 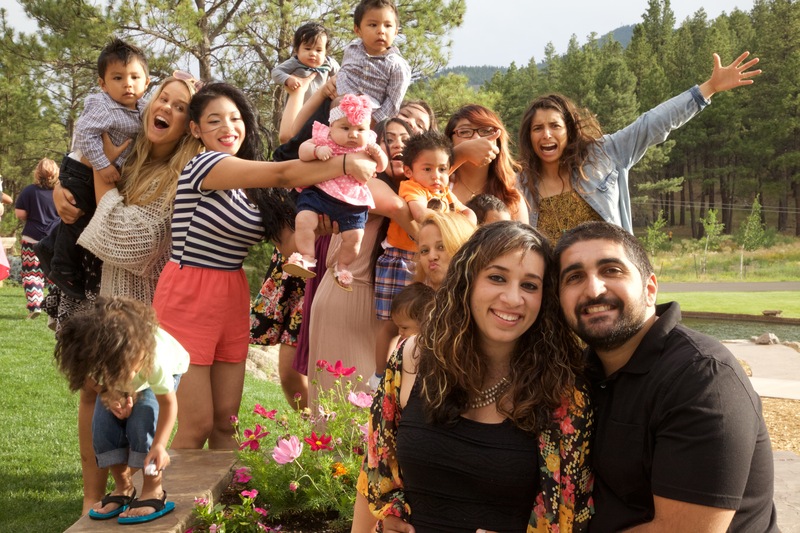 And so far, it has been the best week of their lives…and we are only 3 days in! 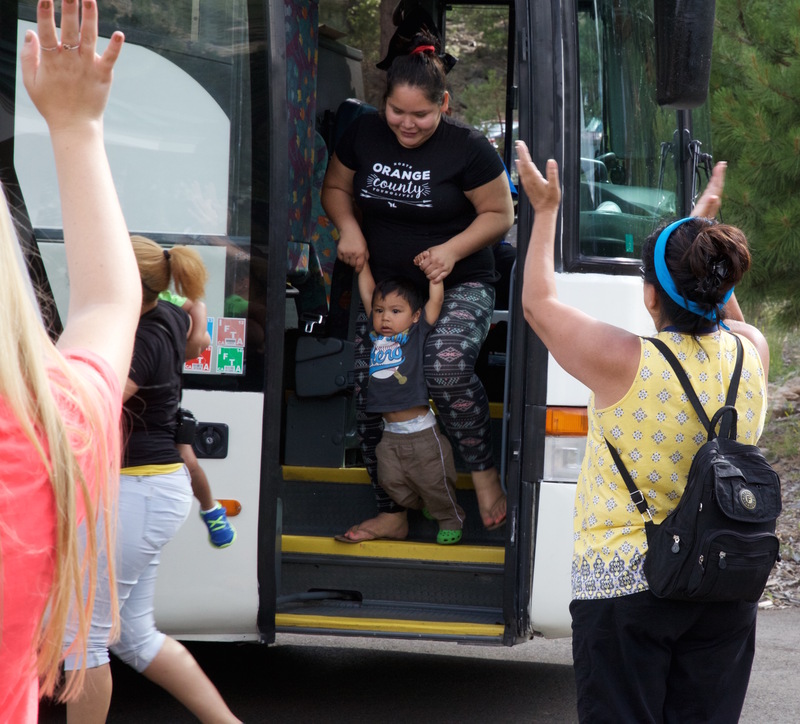 Our campers, babies and volunteers arrived safely last night and were warmly greeted at the Lost Canyon bus depot! 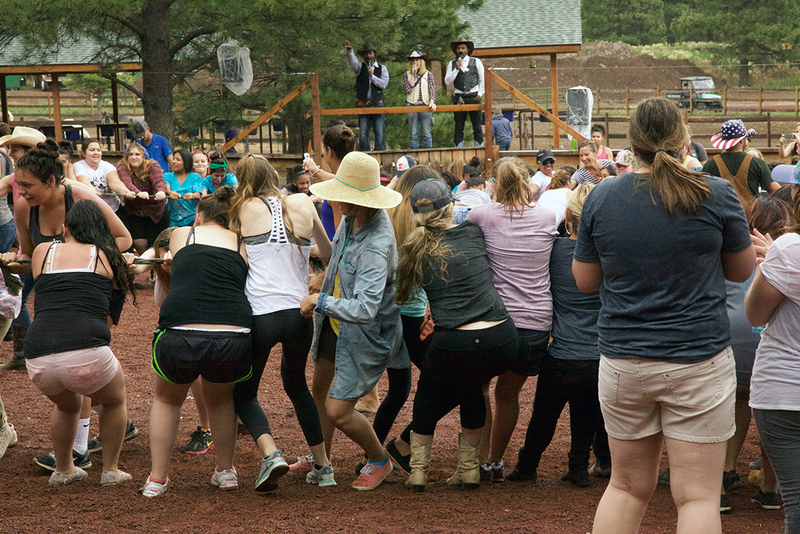 We jumped right into camp with a VERY full night – dinner, club, cabin time and a late night obstacle course! After a good night’s rest, everyone is ready for a fun second day of camp! Volunteers cheering and clapping as moms and babies get off the bus. 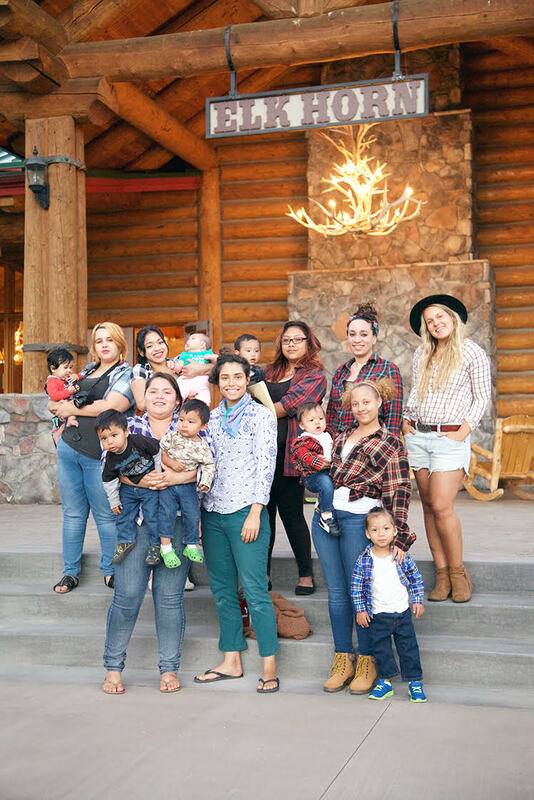 Volunteers were eager to hug and love on the babies! We had so much fun serving YoungLives “Beans for Babies” organic coffee and lending our support toward sending teen moms and their babies to summer camp. 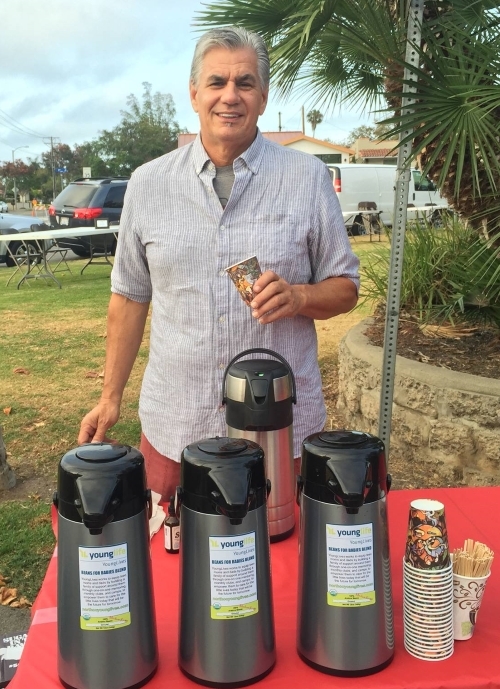 Events like Pancakes in the Park, which raise awareness and support, are 2 of the 3 main reasons that Kingdom Blend Coffee came about. The third vision of Kingdom Blend coffee is to help remind people, every day, to pray for YoungLives and all the teen moms, teen dads and their babies. We can get so busy each day that sometimes we forget to pray for the people and ministries that God has led us to support. 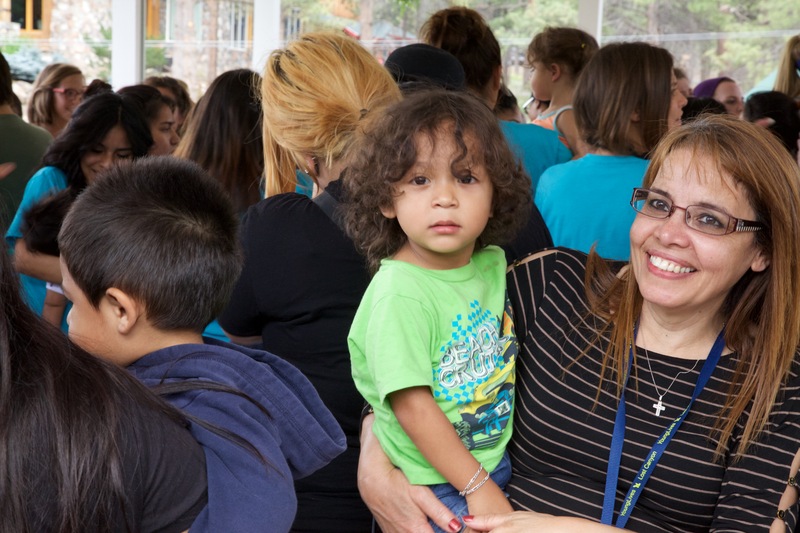 Yes we support with our giving and/or volunteering which are both great ways to help, but we feel that adding just a little bit extra can make an even greater impact for organizations like YoungLives …… and that is through prayer! 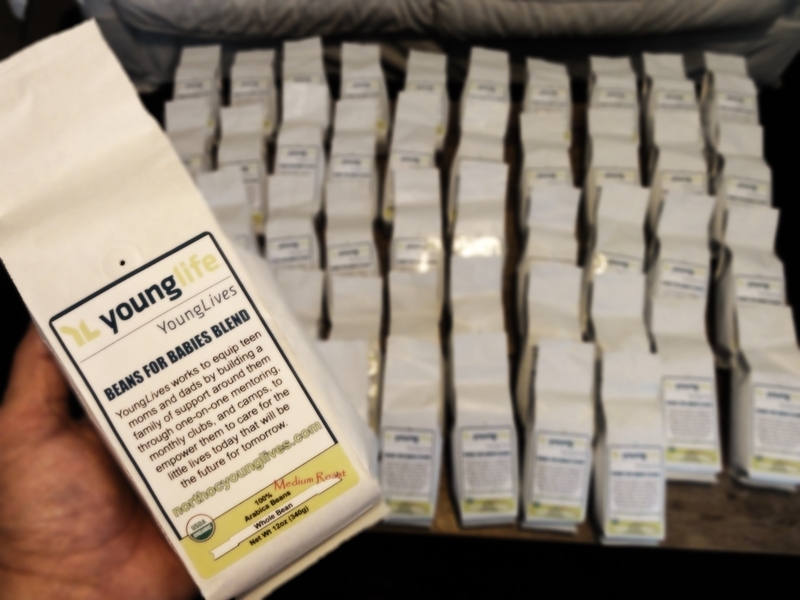 When you purchase YoungLives “Beans for Babies” organic coffee you will support YoungLives financially ($3 from each bag goes straight to the ministry). You can also share some coffee with friends, family or even at your place of business to help raise awareness toward all the awesome programs at YoungLives PLUS every morning when you reach for your “Beans for Babies” organic coffee, you will be reminded to lift them up in prayer. 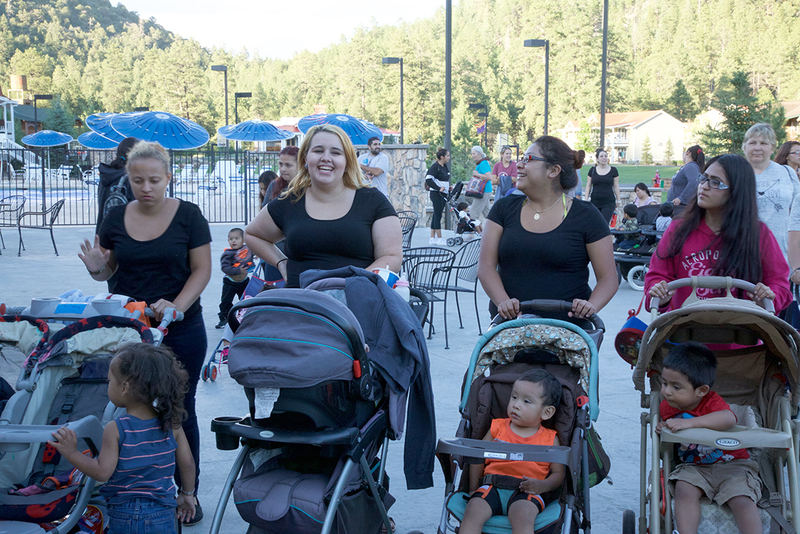 We want to thank all the volunteers that made the Pancakes in the Park such a success and we are already looking forward to next year’s event! We would also like to send a special thank you to whoever was making the chocolate chip pancakes! They were awesome!! “Beans for Babies” coffee is still available. Each 1 lb. bag is $12.95 and $3 goes directly to YoungLives. If you are interested in purchasing some delicious, organic coffee that also supports a great cause, please email the YoungLives team at northocyounglives@gmail.com. Last Saturday was so much fun! 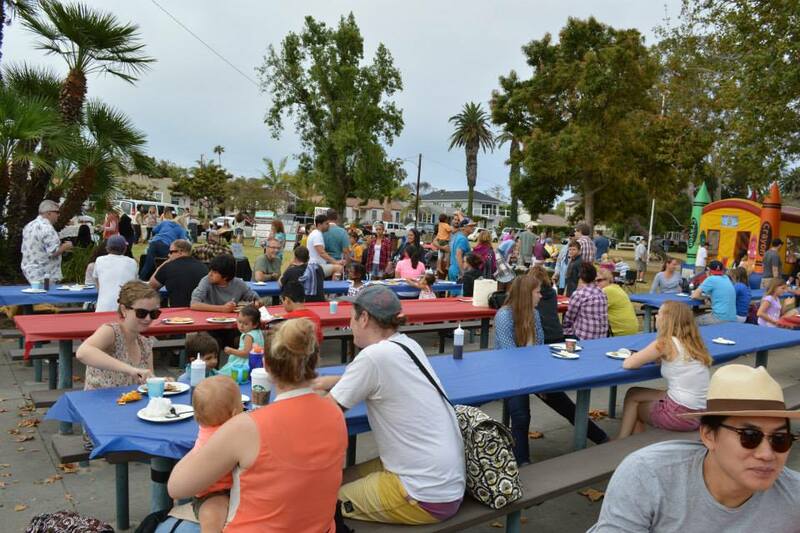 It was our 3rd annual Pancakes in the Park – a family friendly event at Lake Park in Huntington Beach. 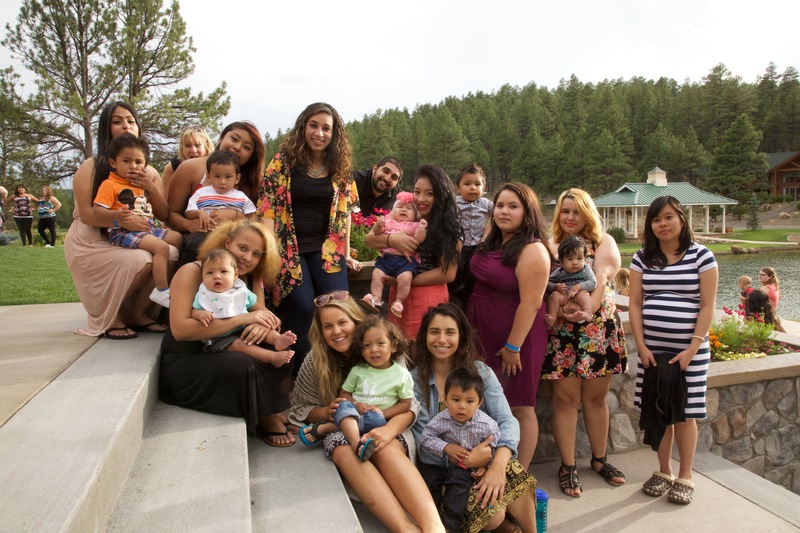 The purpose of the event is to raise money to help send teen moms and their babies to a life-changing summer camp. Hundreds of people came out to support YoungLives! From all you can eat pancakes and sausage to delicious, fresh-brewed coffee, it was a great way to start the day. The generosity of everyone who came was so encouraging! As with any large event, it took an army of volunteers to put on this event. Volunteers arrived at 6am to start prepping the area, setting up tables and chairs, making coffee and mixing up the pancake batter! Another fun aspect of the Pancake Breakfast is the Craft Fair! 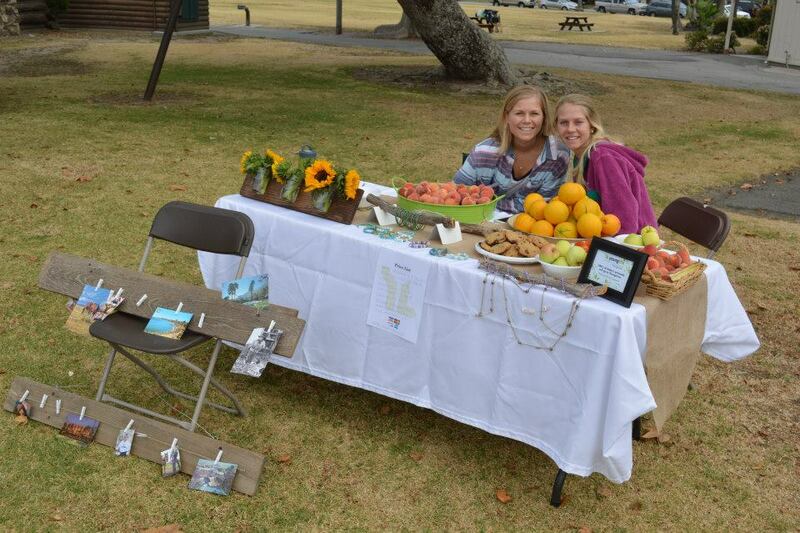 This year we had nearly 20 different local vendors who were selling a variety of handmade items. Each of them donated a portion of their proceeds to help send girls to camp! In addition to all of the local vendors, two sisters, Tara and Hannah, contacted Myrna, our Area Director, a few days before the event. They heard about the craft fair and really wanted to help out any way they could. They asked if they could have a table even though they weren’t sure what they would sell. Within a few days, the gathered fruit from their neighbors’ trees, made several wooden vase and picture holders and some jewelry. Together they raised nearly $100 for camp! What a blessing to see their beautiful hearts of service! We are so thankful for all of the volunteers and craft fair vendors who made this event possible! 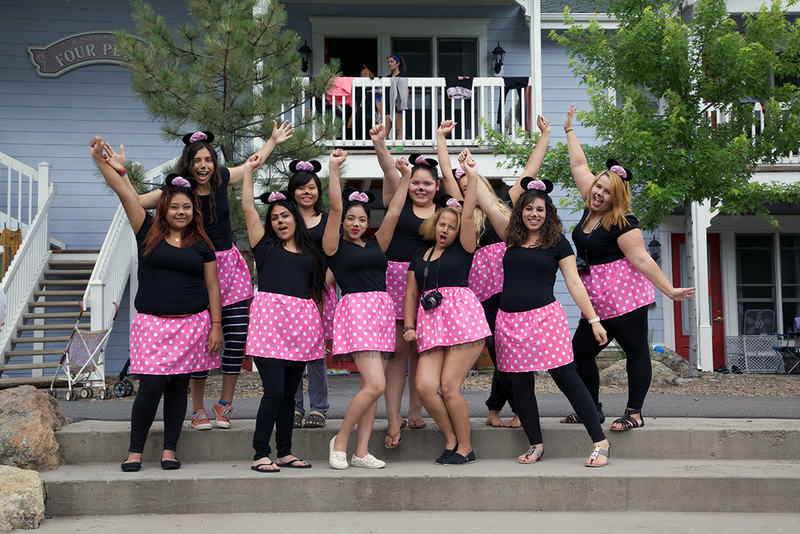 Because of your generosity, we will be sending 10 girls and 3 volunteers to camp later this month! During the week of July 13th, be sure to check our blog and Facebook page for updates from camp!